Parts For Sale: Supercharger, control arms, D-specs, Road Magnets, etc.. 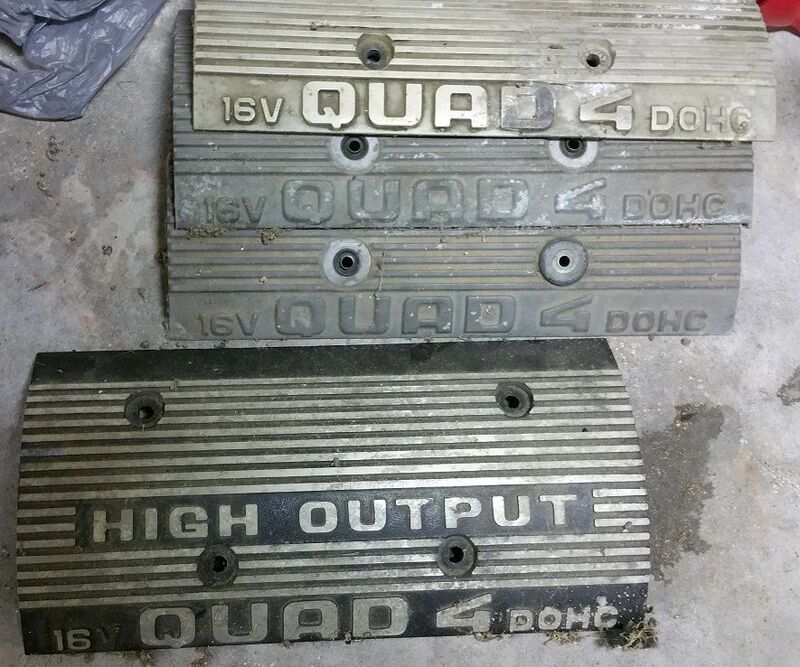 I also have quite a few QUAD FOUR valve covers that I've collected over the years. Re: Parts For Sale: Supercharger, control arms, D-specs, Road Magnets, etc.. Rob, sadly the price of most of your items you have listed has tanked. What ever happened to your cav? What have you been up to? Do you want me to post this to the j-body classifieds page on facebook? I'm not surprised, I was just hoping with the rarity of the parts, I might be able to get more for them. But there probably aren't many people looking for them either. That's why I put OBO, most folks aren't shy about making offers. The cav got torn apart with hopes of finally getting something done to it. Then I got bored with it, life happened, and it's just sitting. It's a shame, really. But now I'm trying to get it back together so I can get it out of my garage. 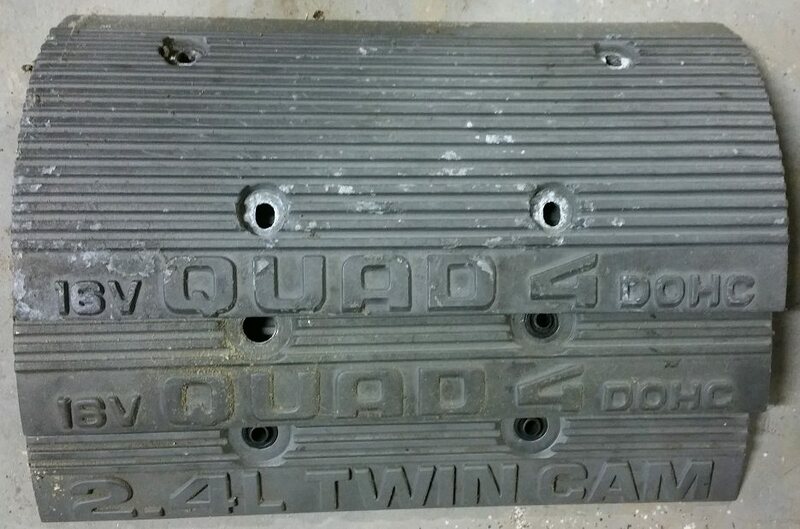 If there's not a lot of interest in these parts, they may eventually end up on the car, but who knows. If you could post it on FB, that would be great, thanks. I don't have a page myself, but all the CL ads go to my email.